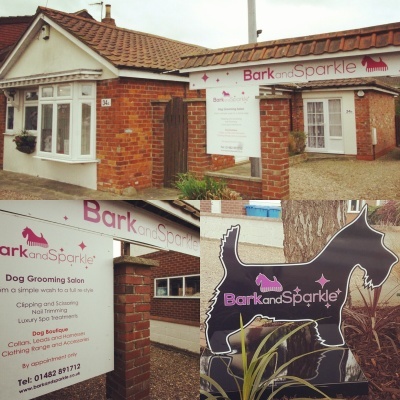 From a simple bath and tidy to the full works, Bark and Sparkle can provide the service you require in our luxury Hedon salon. 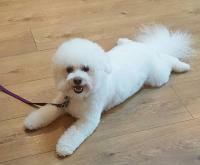 Whatever your dog grooming requirements Bark and Sparkle are here to help. 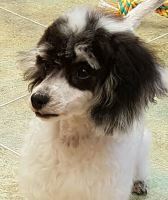 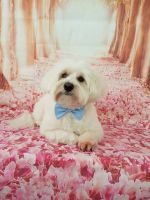 We offer a kind, caring dog grooming and spa service in a relaxed environment, reducing the stress for your beloved best friend. 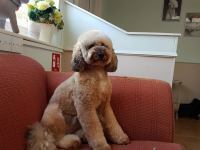 They can play with the dog toys in Bark and Sparkle's Boutique or relax on the Chaise Longue whilst waiting to be picked up. 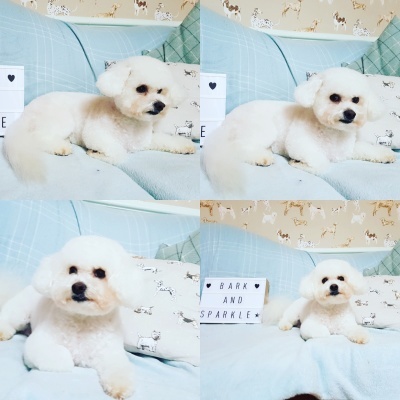 * Berry Blue all natural whitening shampoo * Fruity Watermelon Anti Tangle Shampoo - conditions and reduces tangles * Hypoallergenic shampoo - gentle enough for puppies and those with sensitive and delicate skin Hypoallergenic , Puppy, Whitening and Anti-tangle shampoos are used with no extra charge. 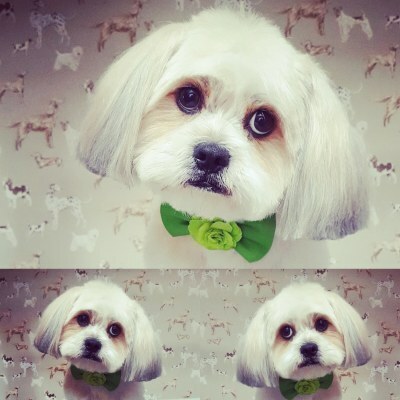 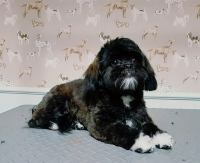 A bespoke dog grooming service, aimed to meet the needs of each individual dog and owner. 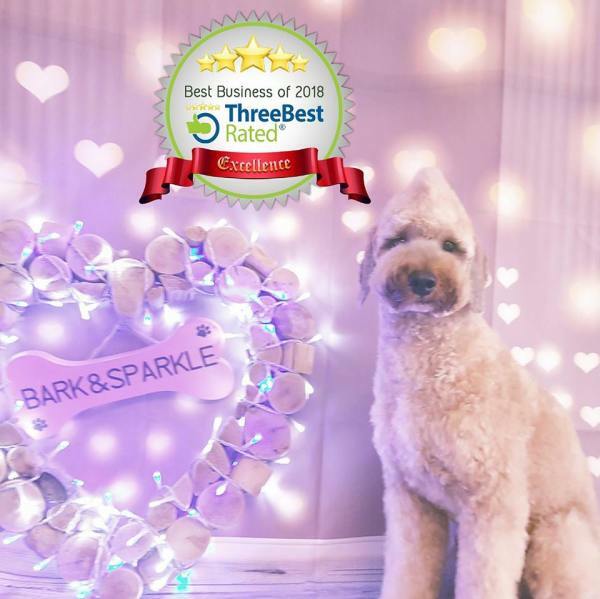 Whether you require your dog in breed standard trim, pet trim or your own specification Bark and Sparkle can offer you a five star service. 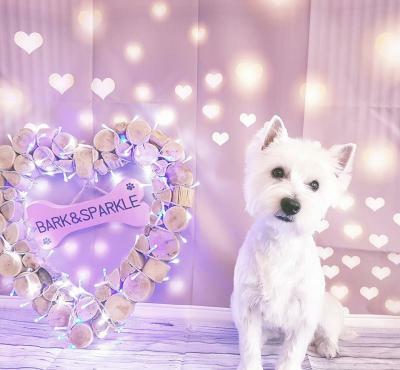 Bark and Sparkle's reviews speak for themselves and you can be assured of a high quality service. 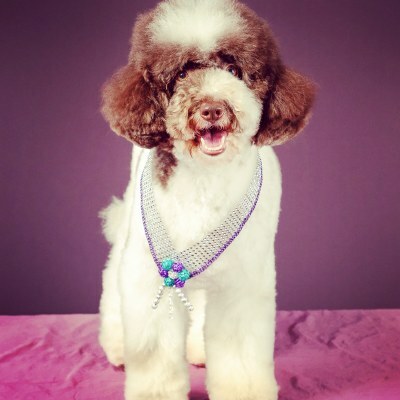 We never rush a groom and have your dogs best interests at heart. 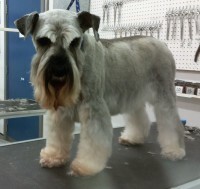 All of our grooming equipment is sterilised in-between each groom for peace of mind. 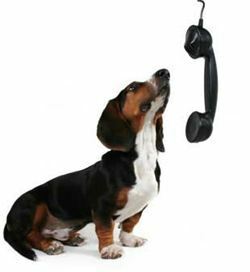 We are trained in Pet Emergency First Aid as well as City and Guilds vocational qualifications. 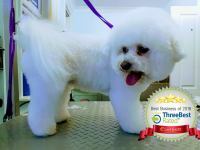 We continue to attend dog grooming seminars, workshops and demonstrations to further develop our industry skills and knowledge.